‘Accidents happen’ is a saying that accident-prone individuals tend to spout from their mouths all too often after they destroy something that wasn’t theirs. Sometimes an accident seems incredibly small, almost like you can recuperate from it afterwards, but that isn’t always the case, unfortunately. Sometimes an accident can spitball and turn into a global catastrophe that is broadcast to the entire world via a news network. Accidents like that can never be lived down by anyone – man or company. Here are ten of the biggest screw ups in history. 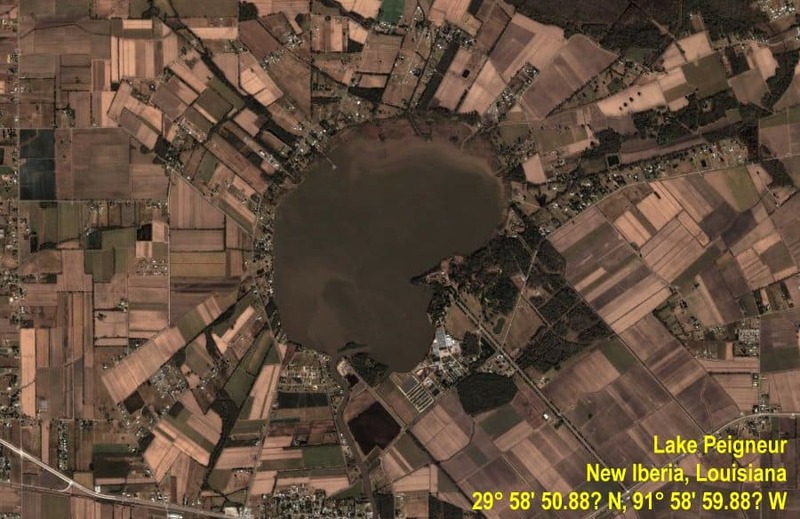 Until November 20, 1980, Lake Peigneur was just a 10-foot deep body of freshwater. However, a Texaco oil rig drilled into a mine udnerneath the lake, puncturing the roof and causing the lake to flood the entirety of the caverns. In 1964, Donald Rusk Currey was studying what is known as the Little Ice Age in the White Mountains of California. He was convinced the tree were very old, so he began taking core samples. 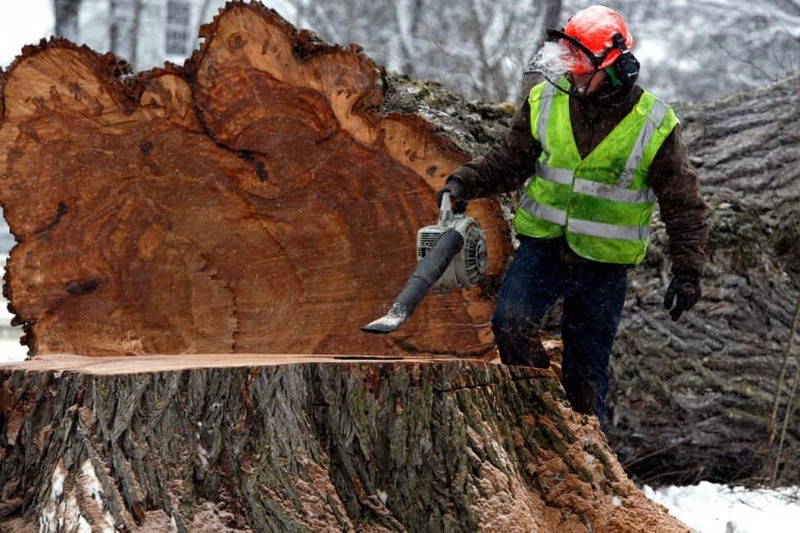 One of the trees he cut down was over 5000 years, making it the world’s oldest tree. He destroyed it. Thankfully, a new tree was discovered in 2012. Kongō Gumi was once known for being the world’s oldest independent, family-run company. 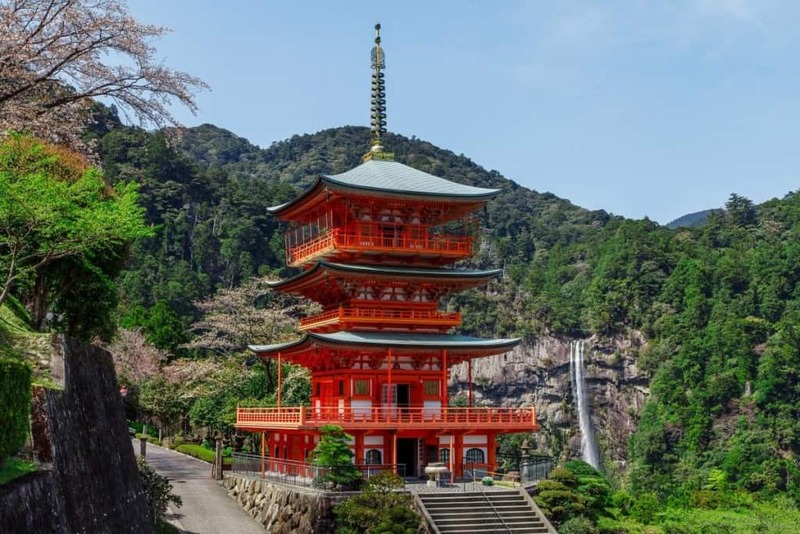 They were founded in the year 578, but were forced to sell in 2006 after almost 50 generations worth of family ownership. Steve Jobs and Steve Wozniak are the co-founders of Apple Inc., but Ronald Wayne was the third, lesser known, founder. He sold his 10 percent stake in the technology company for just $800. Today, it would be worth $35 billion. 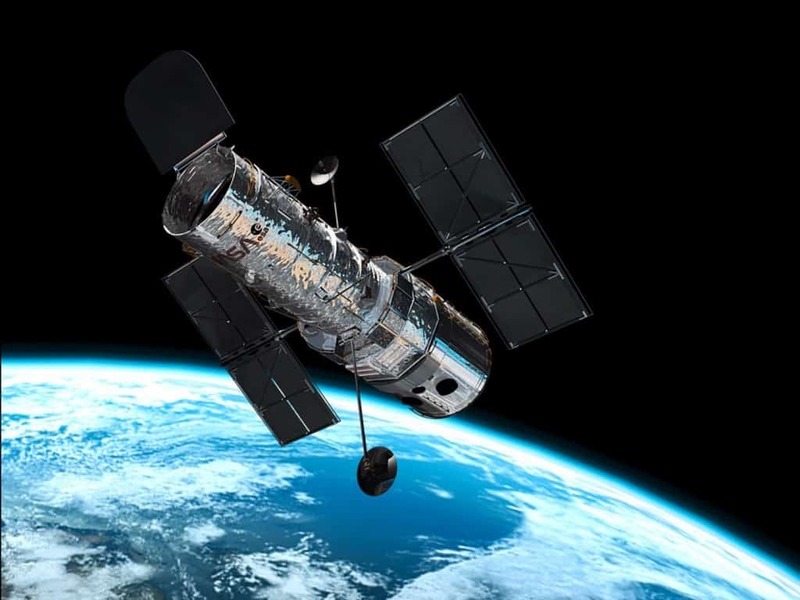 The Hubble Space Telescope, constructed by NASA and launched back in 1990, was just three weeks into its initial launch when one of the lens, which had been incorrectly assembled, came out of position, causing all images to appear distorted. 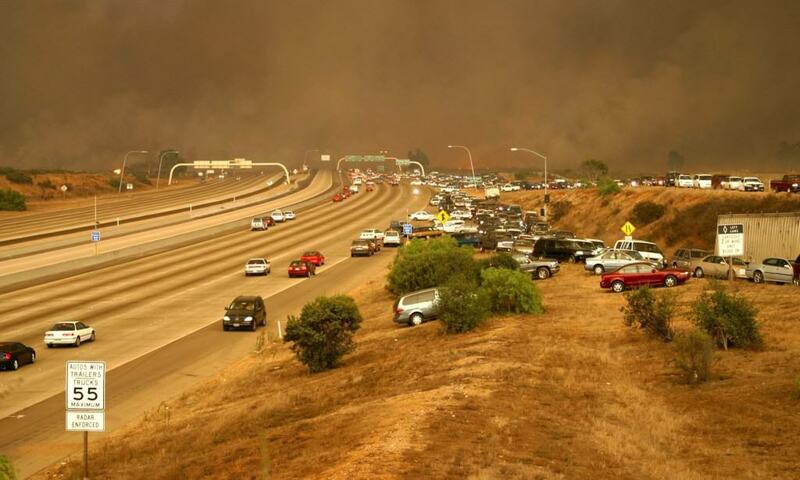 Back in 2003, in Southern California, over 800,000 acres worth of land was destroyed from wildfires known as the Cedar Fire – the largest wildfire in the history of the state. An investigation discovered a single novice hunter had started the fire to signal for rescuers after becoming lost in the woods. While in the middle of a war with the Ottoman Empire, Austria unknowingly attacked themselves at the Battle of Karansebes. 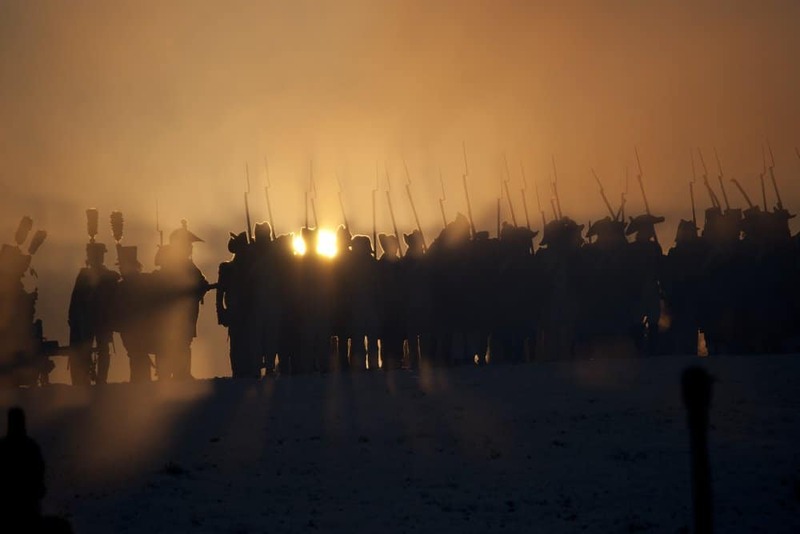 The Ottoman army arrived and found 10,000 dead Austrian soldiers. 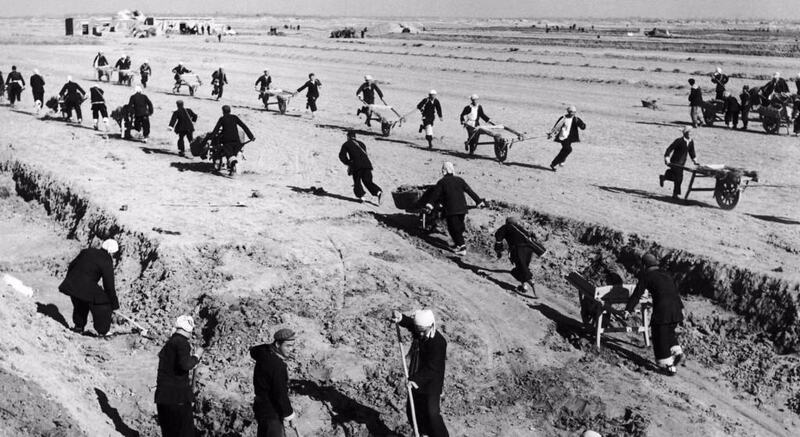 Between 1959 and 1961, China suffered through the Great Chinese Famine. 45 million people died because the government and citizens decided to eradicate sparrows. The dwindling sparrow numbers caused crop-eating insects to blossom. 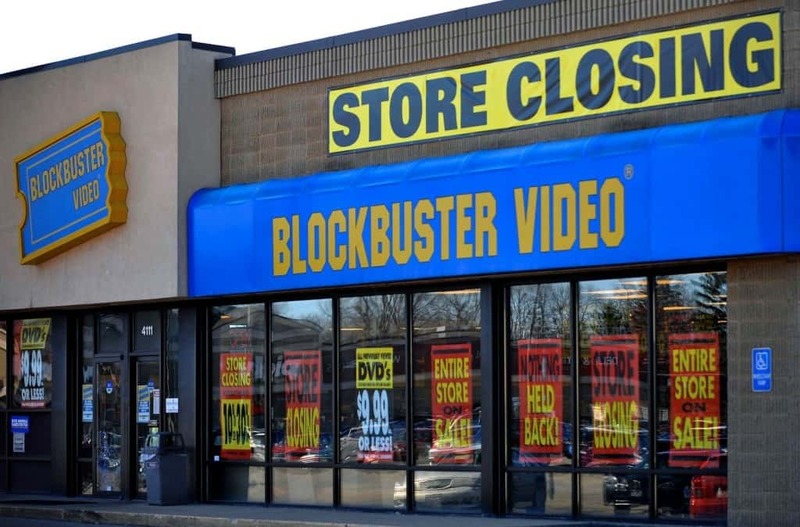 In 1997, Mark Randolph somehow acquired a $40 late fee from Blockbuster. He refused to pay, but Blockbuster said absolutely not. Randolph, angry at the company, co-founded Netflix. Netflix is now worth $40 billion. 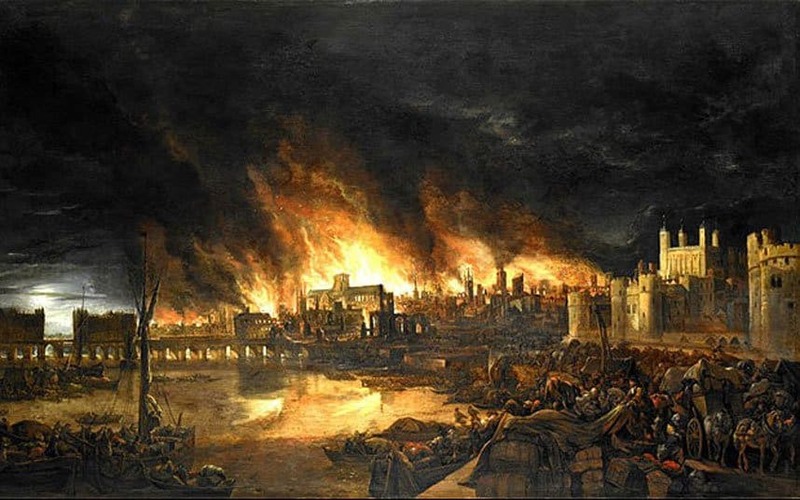 On September 2, 1666, a single fire broke out at Thomas Farriner’s bakery in London. The small spark set a pile of fuel on fire, which spread quickly. For three days London burned because of this man.